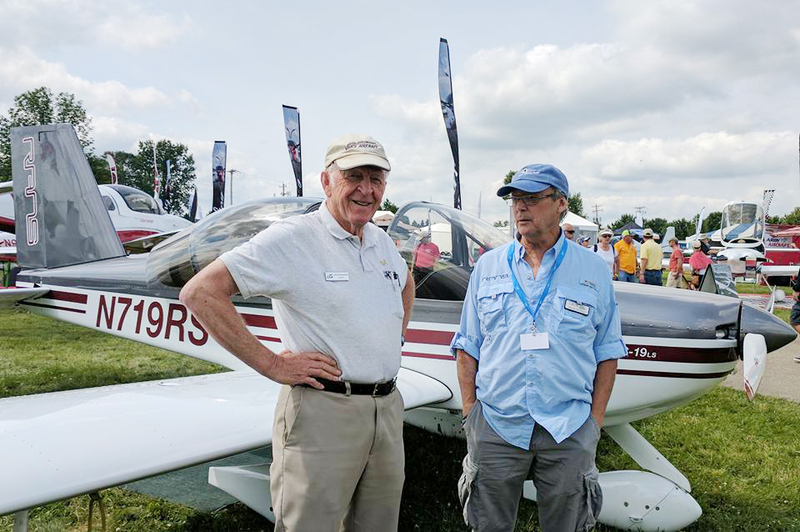 We hope everyone’s enjoying AirVenture 2017! A lot of new and interested folks, along with some familiar faces, have already made their way to our booths, and our team has been more than happy to answer all of their questions. We’ve received a number of calls, however, and it looks like some of you are still having difficulty finding our booths, and we don’t blame you- there’s a lot going on! We're set up near the intersection of Wittman Road and the P-1 Taxiway, next to the Warbirds section. Once you're in the general vicinity, look for the tall vertical bright-green RANS® markers. You can scroll down to Monday's update if you'd like to see what they look like! Below is a snippet of the map for this year’s show, courtesy of the EAA. I’ve taken the liberty of putting a marker on the location of our booths (#620-621). For those of you with limited or spotty cellphone service, we recommend you download the map to your device for offline viewing. You can download our version of the map right here. If you would like to download the EAA’s official floor map, you can do so here. Stay tuned for more of today’s events at the RANS® booths! The RANS® booths are officially up and open for business! 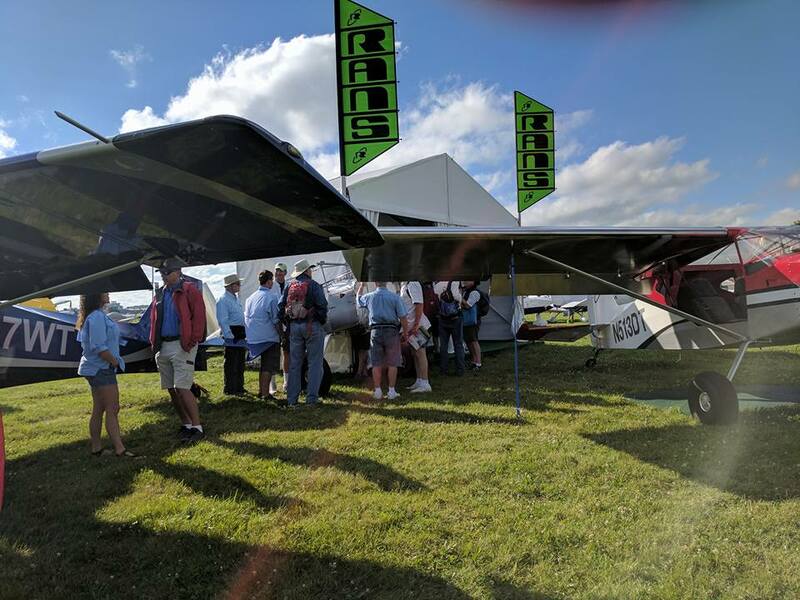 As you can see in the photo, our S-20 Raven can be seen sporting the new 141 Wing, so be sure to stop by and check it out. A couple of our pilots will be on standby and happy to answer any questions you have! If you have't had the chance to visit our booths(#620-621) and would like to get a preview of the new 141 Wing, download the brochure right here! You can look at some of the pros & cons, as well as a spec comparison between the 141 Wing and the Standard 153 Wing. Included with this digital brochure is a high-resolution render of the 141 Wing, where we go into detail on some of its key features. For those of you who have had a chance to visit our booths, you probably noticed several printed progress reports on the S-21 Outbound. These reports are a detailed, first-hand account of the Outbound's past and ongoing development, all authored by RANS® owner and CEO, Randy Schlitter. It is also available as a free download, so be sure to spread the word to your fellow pilots and builders. Last but not least, we've put together a short informative video that really shines a light on one of our best-seller's most coveted features. In this short clip, we feature a factory-built RANS® Raven S-20LS, powered by a Lycoming YO-233 (115hp). You can view and download this video right here, and if you happen to share it, remember to tag us! 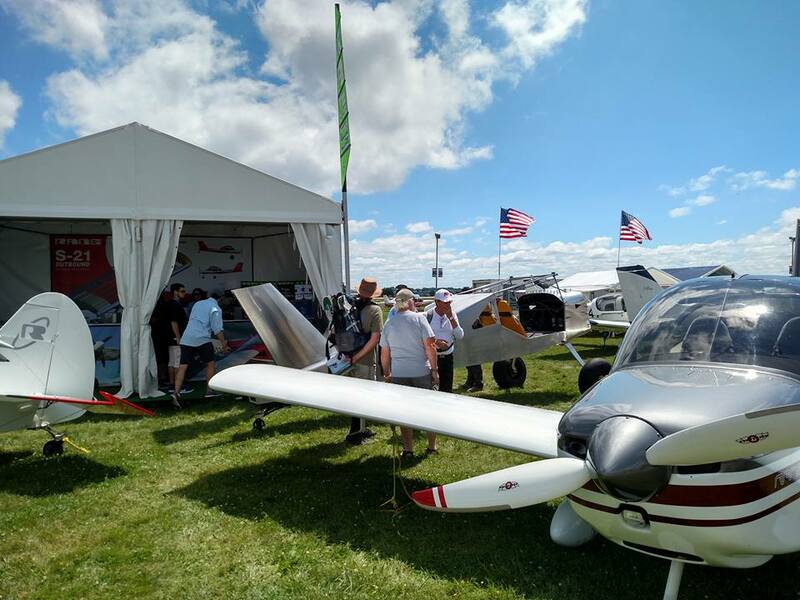 That's it for this today, and stay tuned as we prepare for Day 2 of Airventure 2017! 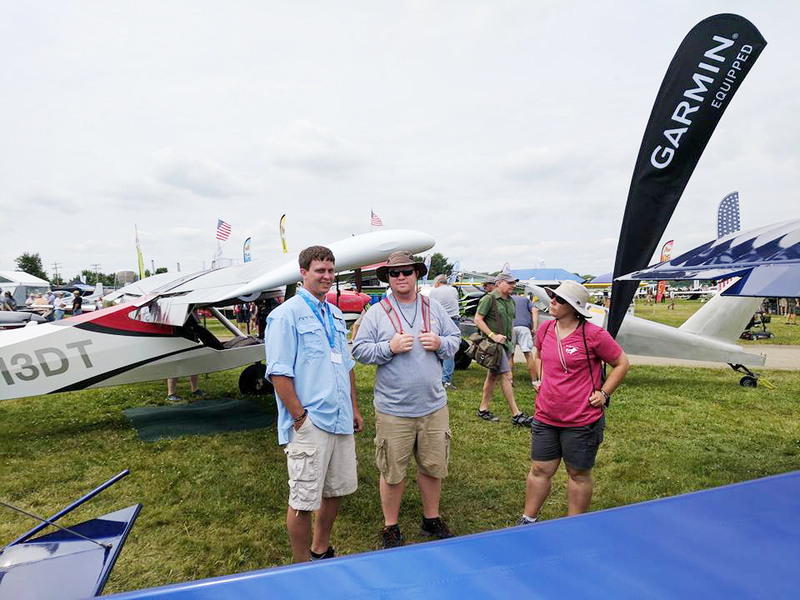 We're excited to announce that the RANS® team has officially landed in Oshkosh, and is gearing up for the week of Airventure 2017! This year, we're giving you a first-hand look at some of the things we'll be doing at the show. Be sure to check in occasionally for updated content. 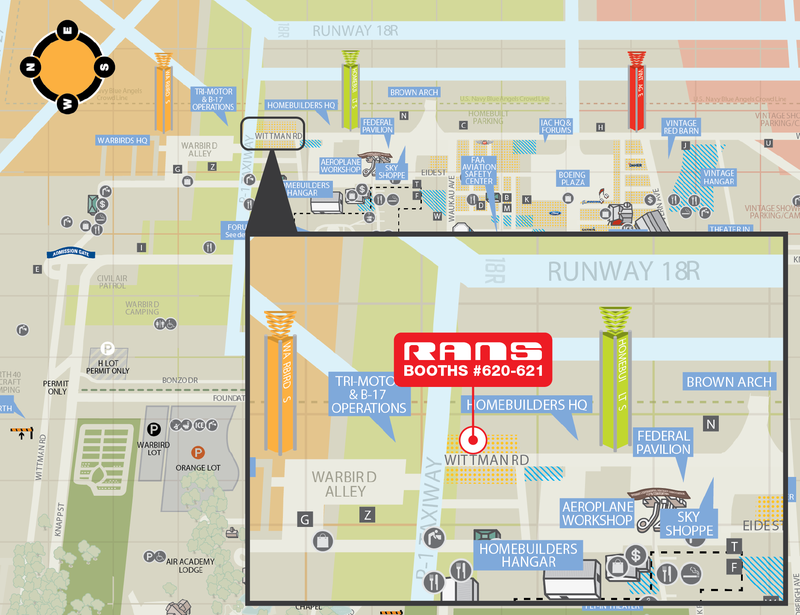 As a friendly reminder to all attending, RANS® will be at booths #620-621. We have a some new developments to discuss, including progress on the S-21 Outbound Prototype we brought along. We also have an informative printed brochure that dives into the all-new 141 Wing, which will be offered as an option for the RANS® S-20 Raven! In addition to the 141 Wing brochure, w'll also be giving out our new 2017 RANS® Aircraft Catalog. We have limited quantities of the 141 Wing brochure available. Be sure to visit our booths as soon as you get your feet on the ground Monday to grab your copy. If you happen to miss out on a printed copy, don't worry, as it will be available in PDF format to view, and download at your convenience! That link will be available soon. One last thing: We're also offering a variety of RANS® apparel, including our new S-21 "All Metal All Purpose" white tee, which a lot of people are already excited about! It is an Oshkosh show exclusive, but will soon be available on our website as a pre-order, details to come. 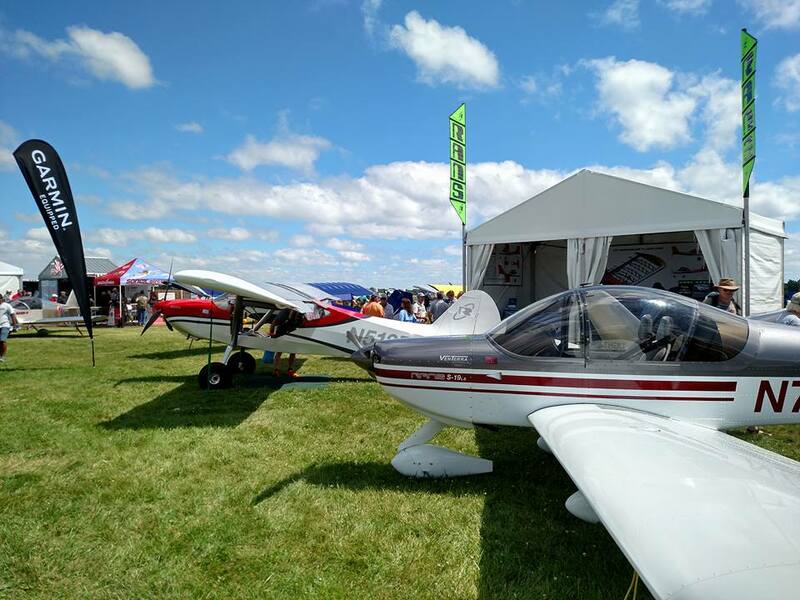 That's all for now, but stay tuned for more content as we head into Airventure 2017! If you haven't already, like us on Facebook, and while you're at it, subscribe to our monthly newsletter to stay up to date on all things RANS®. Thanks for checking in, and we hope to see both new and familiar faces at our booths!